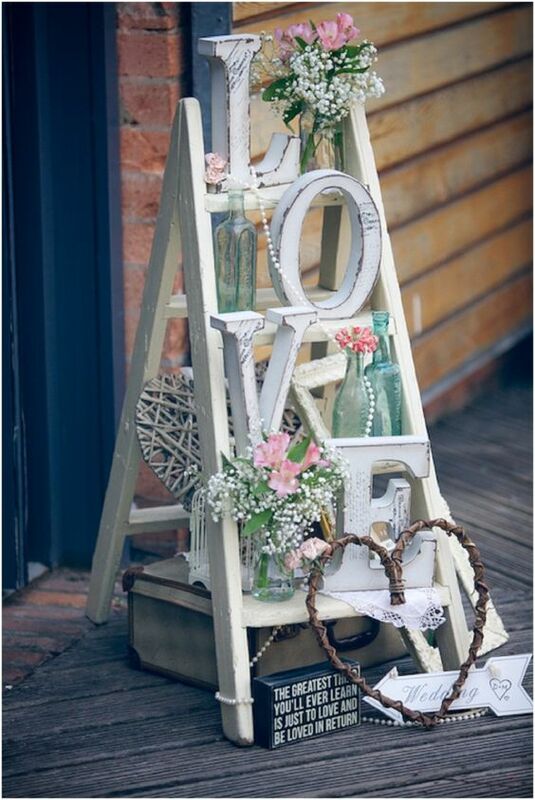 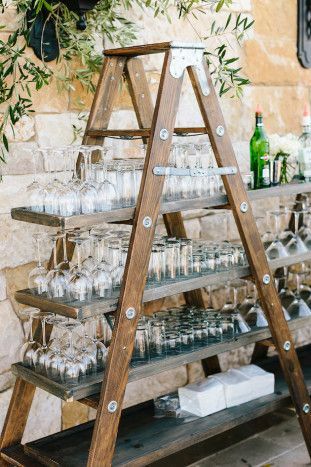 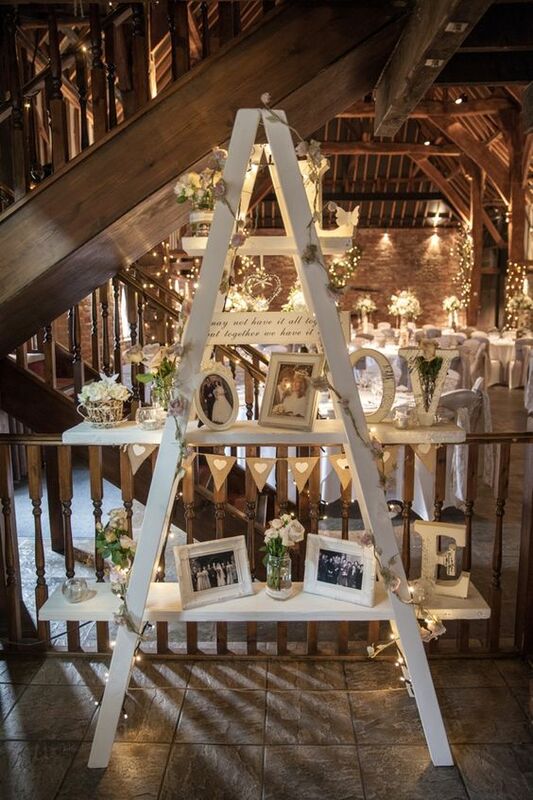 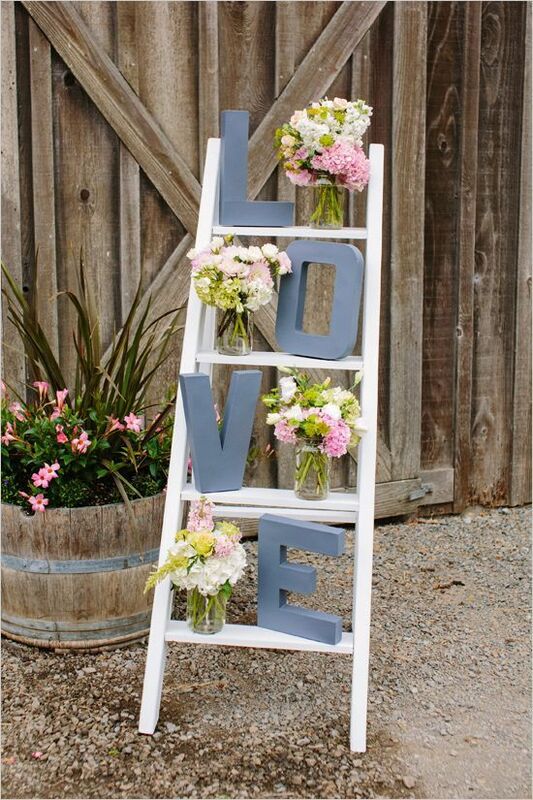 For those who are planning a country outdoor wedding or a barn wedding, ladders seem to be a must for the decoration as they are both cost-effective and ornamental for the wedding. 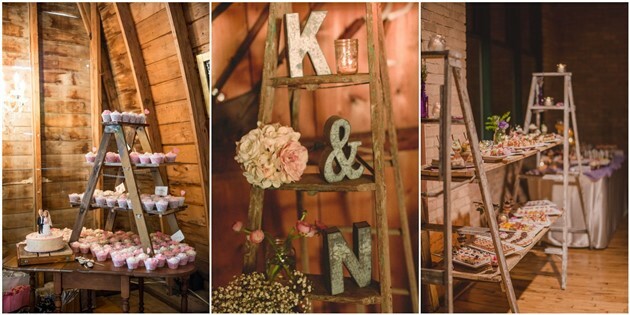 They can either serve as dessert bar, or a unique wedding backdrop for photos. 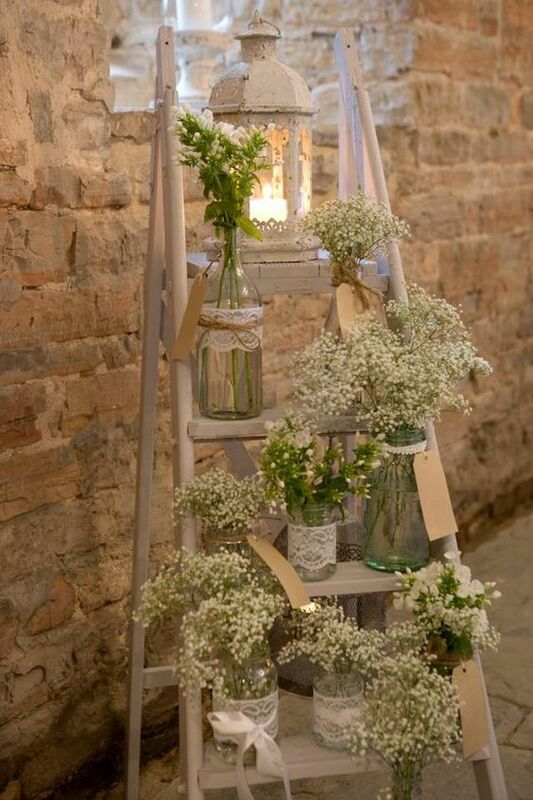 You can even try to make them wedding arches by adding decorations and flowers. 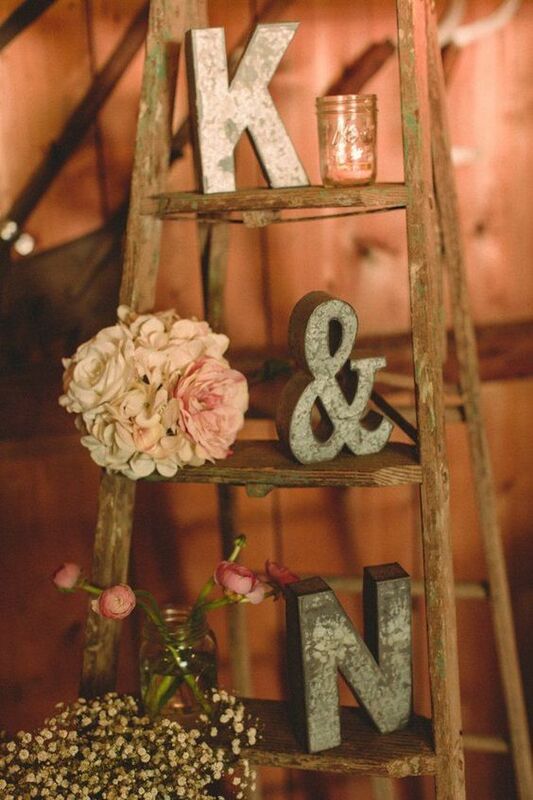 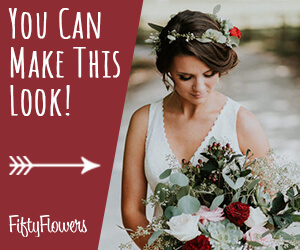 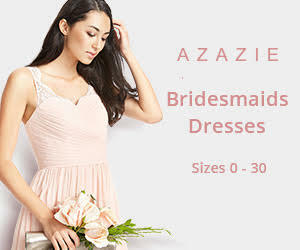 They really play a significant role in making your wedding more interesting and rustic. 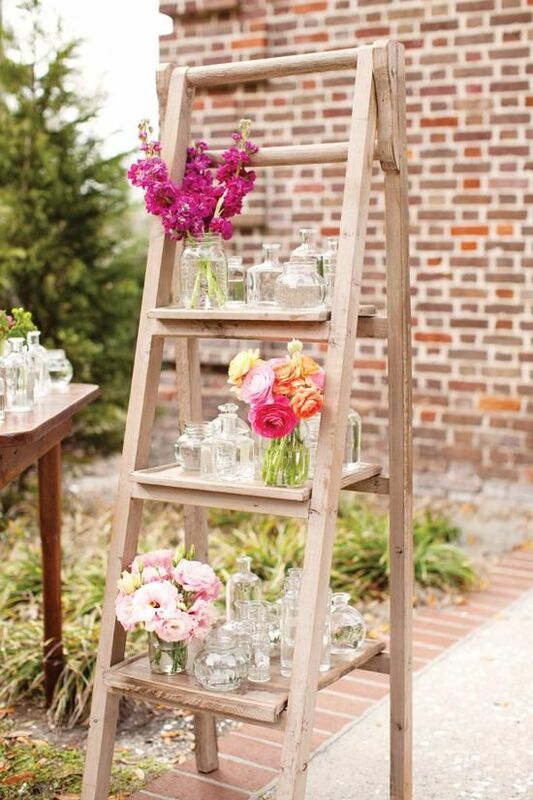 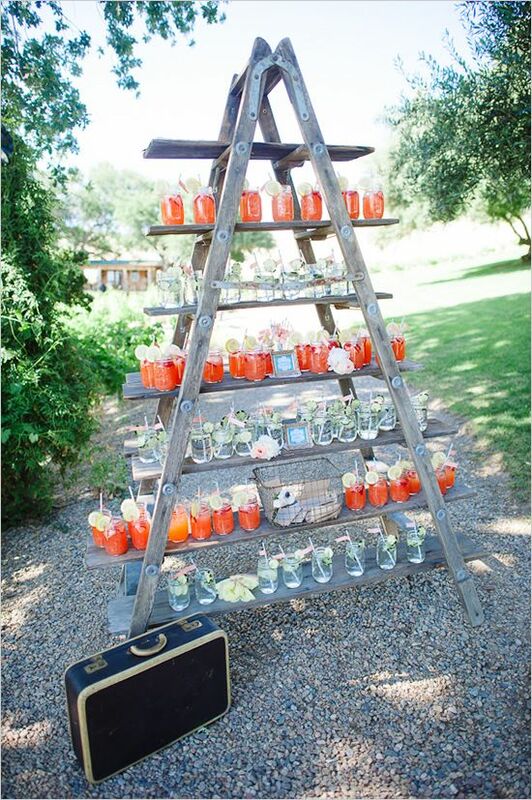 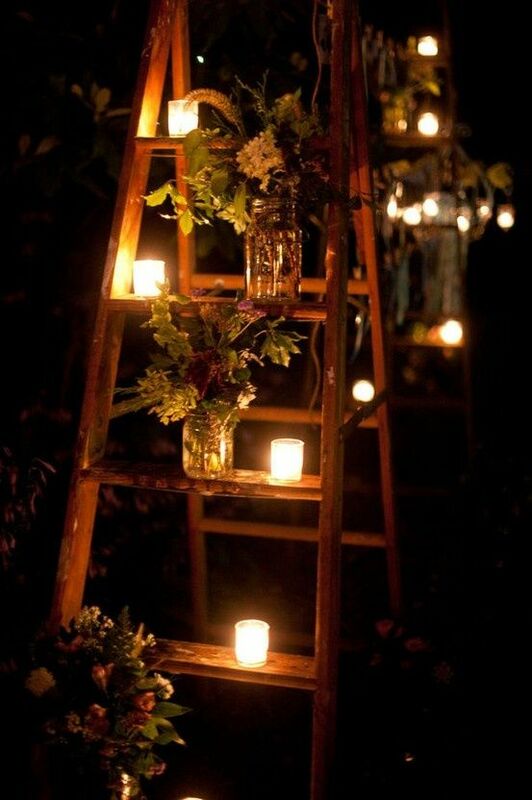 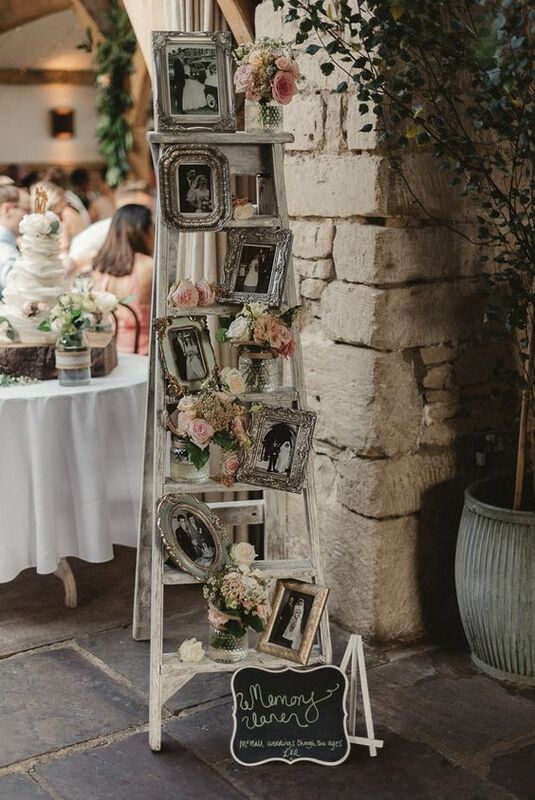 Now check out the gorgeous wedding decoration ideas with ladders we’ve gathered to get inspired! 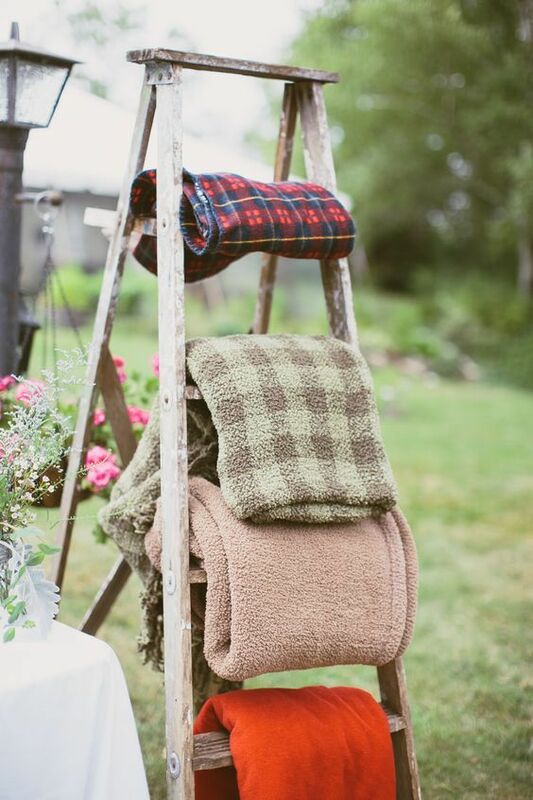 ← 23 Creative Fall Engagement Photo Shoots Ideas I Should’ve Had Myself!